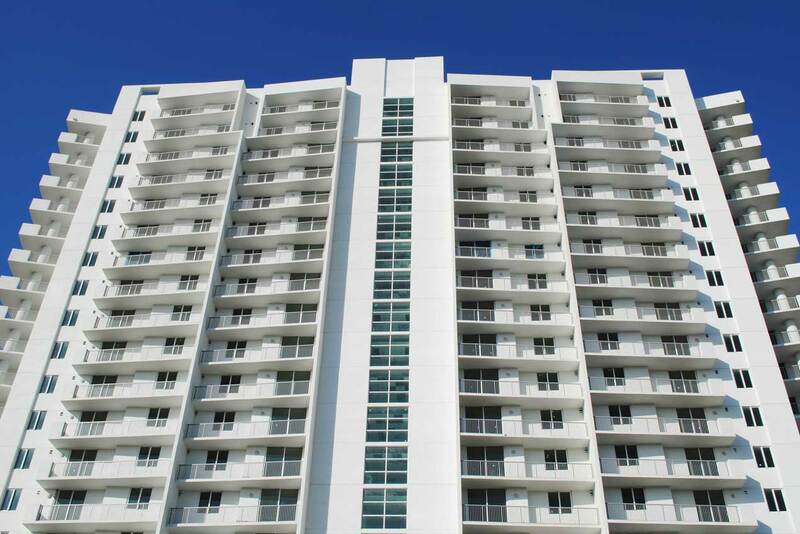 A 21-story condominium project in the northwest Miami section. The project is just two blocks north of the Miami River and two blocks west of Jackson Memorial Hospital Cedars Medical Center and the Dade County Courthouse. This project consists of 150 condos, with ground floor retail shops, common pool, multipurpose room, gymnasium and common terraces. The building is approximately 450,000 sq.ft.